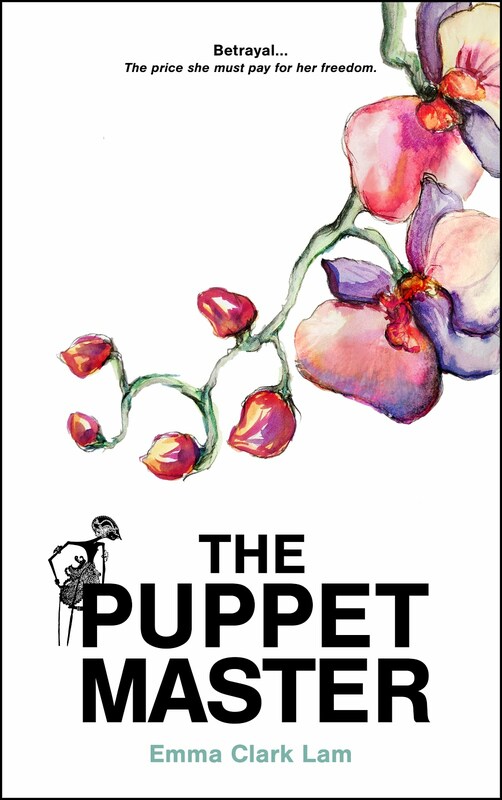 On Monday the 6 June, my latest novel, The Puppet Master, will be published on Kindle. It tells the story of a diplomat's wife living in the social whirl of expat Jakarta during the 1970s. She has two young daughters she adores, a successful husband and an exotic home complete with staff, so why does she view the future with a sense of foreboding? One of my earliest memories is playing happily in a friend's garden before being unceremoniously yanked inside by our panic-stricken mothers. Turned out there was a python lurking in the storm drain. Not long after the snake-scare, we were motoring through town when our driver yelled at us to duck down out-of-sight. Our error was to pass a roundabout where police were pursuing a runaway man with live bullets. I can remember seeing the man fall to the ground as my mum pushed me down into the footwell. Strangely I accepted these occasional elements of danger without question. That was how life was in Indonesia in the late 1970s. 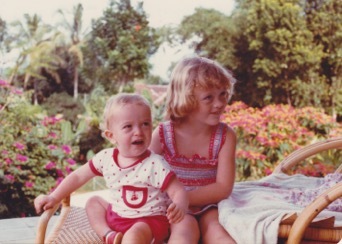 It was a lot of fun too - lazy afternoons at the swimming pool, horse-riding in the tea plantations outside Jakarta, holidays in Bali and trips to the beach with the volcano Krakatoa looming in the background. My parents were posted to Jakarta in their early thirties and were given a company bungalow complete with domestic staff. Looking back at family photos, it is clear that hedonism was the order of the day. My parents and their friends were young and groovy - the albums are full of raucous parties, boat trips and batik shirts. "Did someone say dog biscuit?" So this morning we set off for our appointed meeting place in the rain. "Shame about the weather," we murmured, "oh well, never mind, we'll survive!" (and all those other inanities one mutters to show fearlessness in the face of the British weather system). We arrived at the village hall - a.k.a. start of the walk - amongst a twirling, whirling pack of dogs. "Slightly more doggy than I anticipated," I said to Emma, by way of an apology, as we picked our way through multiple Labradors, golden retrievers, a couple of pugs, various terriers and a Cockerpoo. Pickle, it must be said, was in doggy heaven, careering around the garden in a sea of fur.